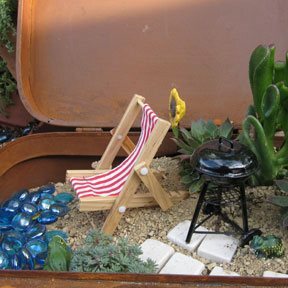 Miniature gardens are more popular than ever. We like to think it’s because it brings the generations together and adds a little magic to your home. 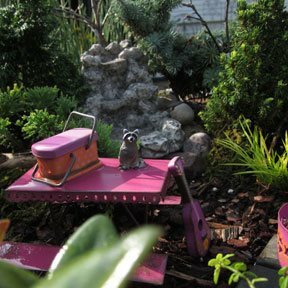 Mini gardening is a great way to introduce children to gardening and inspire them to explore the outdoor world. 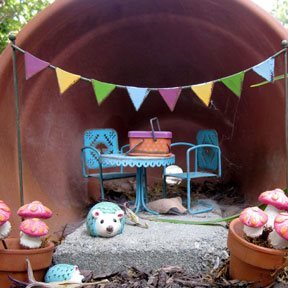 They can be as elaborate or as small as you want them to be. There’s no limit to what you can do! 1. 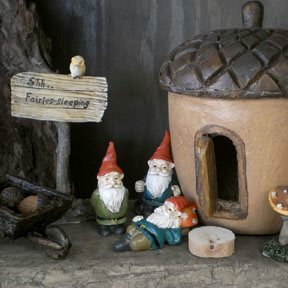 Tuck a mini gnome settlement into a shady corner of your garden. 52. 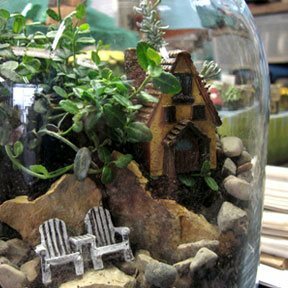 Think extra small—add a micro mini garden to your mini garden! Phew! That was fun. Did we miss something? 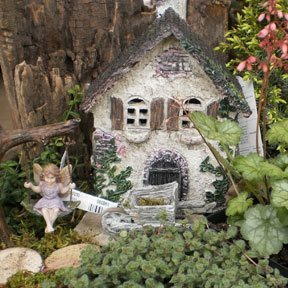 We can help you create your very own mini garden at our Magical Mini-Garden Fest this Saturday (June 6) in Naperville and Sunday (June 7) in Aurora. Show off your creation on our Facebook page. We’d love to see them all!